Seeking a Managing Editor to help maintain WABE’s high standards for journalistic quality and community service. 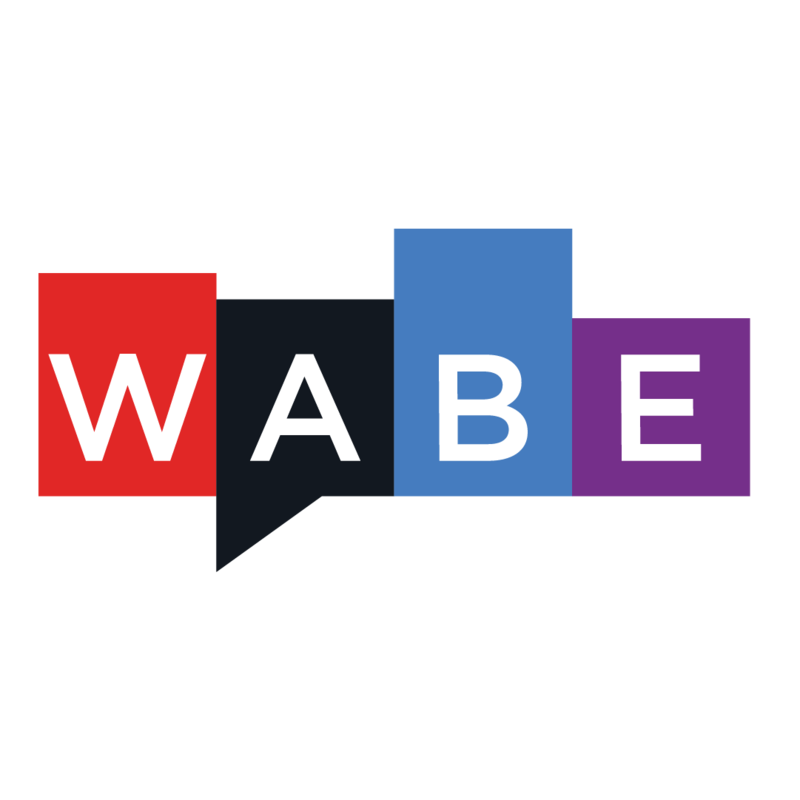 The managing editor will lead the day-to-day operations of WABE’s newsroom and oversee a growing team of editors, reporters and producers. The managing editor will possess a sophisticated and nuanced understanding of how to drive editorial impact in the Atlanta area and within the region through original reporting and multi-platform storytelling. On a day-to-day basis, the Managing Editor supervises WABE’s news reporting, editing staff and oversees the daily news-gathering efforts to provide timely, high-quality news and feature coverage. This includes daily news and ongoing enterprise coverage. The Managing Editor works closely with the news management team to ensure effective communication and coordination among managers and front-line staff. Also, works closely with counterpart in Digital & Social Media department. WABE is being assisted in this search by Livingston Associates. Inquiries are welcome with Livingston Associates. For consideration, please visit the job posting and apply online at http://liv.jobs/k5ars. Public Broadcasting Atlanta (PBA) is a non-profit organization formally called Atlanta Educational Telecommunications Collaborative, Inc. (AETC). As a broadcast service, PBA is comprised of WABE90.1FM, WPBA-TV30 and the digital service Atlanta PlanIt. For more information on the broadcast service, programming and opportunities, please visit www.wabe.org. Sensitivity to building strong relationships, providing outstanding leadership, setting and monitoring expectations and providing excellent communications with team is vital. On a daily basis, ensure news vision for innovation, diversity and community service that reflects WABE’s communities and organizational mission. Assign and direct daily coverage and enterprise, working with team of reporters and editors. Communicate continuously, collaboratively and effectively with web/mobile and broadcast leadership to deliver coverage for shows, newscasts, digital and mobile services. Manage daily and weekly news planning process through effective system of meetings, one- on-one communication and use of electronic/written communication systems. Manage senior staff of daily news and information program. Where necessary, edit copy and tape, audition actualities and other sound elements and provide final approval for broadcast as needed. Work collaboratively to support program staff and newscasters. Participate in editorial projects and special programming. Coordinate coverage of news staff with news and executive produce information talk shows. Works with the Community Engagement Manager to develop community engagement efforts that reflect and support local journalism and community needs. Works with Grants Department to ensure budgets, deliverables, and funder reporting are timely and accurate. Cultivates and maintains strong relationships with NPR News editors and national show editors and pitches reporter’s stories to these outlets. Provide clear guidance, feedback and supervision to assigned staff, which includes editorial aspects and performance assessment. Foster a creative and productive work environment. 5 years of experience leading and managing in a news environment. 5 years of experience working covering news and using strong news judgment. Proven track record editing stories and working with staff to grow and develop. Must be able to work across a variety of content platforms. Excellent communication skills both across a newsroom and in a media organization overall. Deep knowledge of changing media landscape. Experience working with diverse communities and bringing to light those stories. Excellent organization and follow through skills with the ability to manage multiple competing priorities. The physical demands and work environment described here are representative of those that must be met by an employee to successfully perform the essential functions of this job. Reasonable accommodations may be made to enable individuals with disabilities to perform the essential functions. Individuals may need to sit or stand as needed. May require walking primarily on a level surface for periodic periods throughout the day. Reaching above shoulder heights, below the waist or lifting as required (up to 5 lbs. ), accepting shipments, filing documents or store materials throughout the workday. Proper lifting techniques required. For the most part ambient room temperatures, lighting and traditional office equipment as found in a typical office environment.